All cars depreciate with time. All cars depreciate with time. According to a report, used cars depreciate 15-20% every year. Sarcastically, the new cars lose their value most in their first year of existence. You might be asking why, when they do not even need visits to auto repair shops. The reason is when a car comes out of a dealer’s lot, its status changes from ‘new car’ to ‘used car’ and it does lose around 10-15% of its value. It happens because the car’s sticker price is now gone and the market will now consider its wholesale price, which is what the dealers and other buyers are happy to pay for it. Research says this is true, and why it should not be. The cars that do not require you to spend much on its maintenance retain the best of them, so certainly are worth every fil. Studies also say Japanese made vehicles require lesser maintenance than American and European made vehicles (40% versus 50% depreciation after the second year). However, a lot depends on the service contract too. For instance, if a car you are going to buy still has a few months or years of free maintenance that will carry a better price. From ‘rare’ we mean collector’s cars, which definitely sell in millions after decades of their production. Take the example of a 1962 Ferrari 250 GTO, which was sold at a record $48.4 million last year. Research also says, less common coupes sell better than four-door sedans (60% vs. 50% after 2 years). However, these rare cars are also hard to sell since only avid fans of a particular model would go for it on a high price. While it is fun to buy a range-topping model with all the optional features, research shows after 4-5 years, their resale value comes as close as the base model. The price difference stands at nearly 5%. Therefore, it means standard models have a better resale value. You should also know that customized cars do not sell well because they are not everyone’s cup of tea. 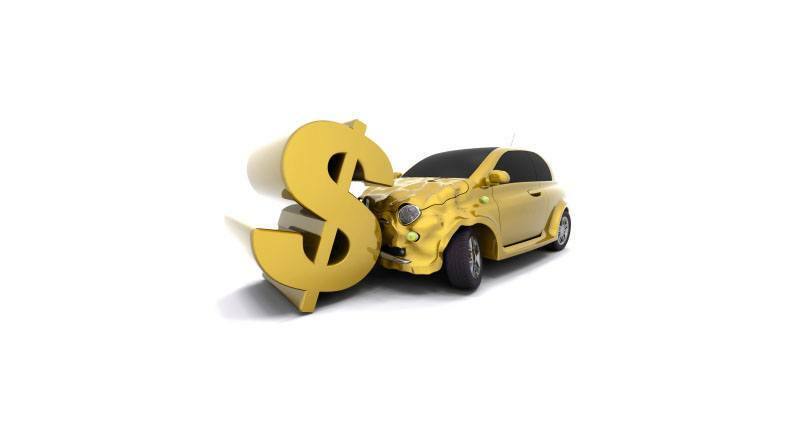 We usually hear this from car dealers that if your car’s condition is excellent, you would get a higher price for it. However, research shows the difference in price between good and bad condition vehicles is just 5%. The vehicles, which have repainted bumper, body panels, and other body parts, they only fetch 5% less value. Certainly, if a car has mechanical issues, it will go for a lot less than normal price. We have also covered this topic previously; take a look at it too.